What I find in all accounts of courage in people past and present is that in order to be brave they also had to be vulnerable. We cannot talk about being brave or courageous without also talking about being vulnerable. The two cannot exist without the other. When we open to things as they are, our heart opens and we become more receptive to the underlying feelings that are going on below the surface. I see this time and time again with clients and their ability to remain open, curious and vulnerable despite navigating the uncomfortable feelings of the unknown. This is bravery in action and they teach me about what it means to be receptive to the feelings of the unknown and still choose to face them again and again. As we soften to the tenderness that arises we expand and grow our ability to take in more and we find more compassion for ourselves and for others who may be experiencing similar things. Our vulnerability is our greatest gift we can give ourselves and each other. One of the points that I use often to help support this opening and softening of the heart is HT7 Shen Men (translation Spirit Gate) It provides a gateway where the heart can express itself to the world. 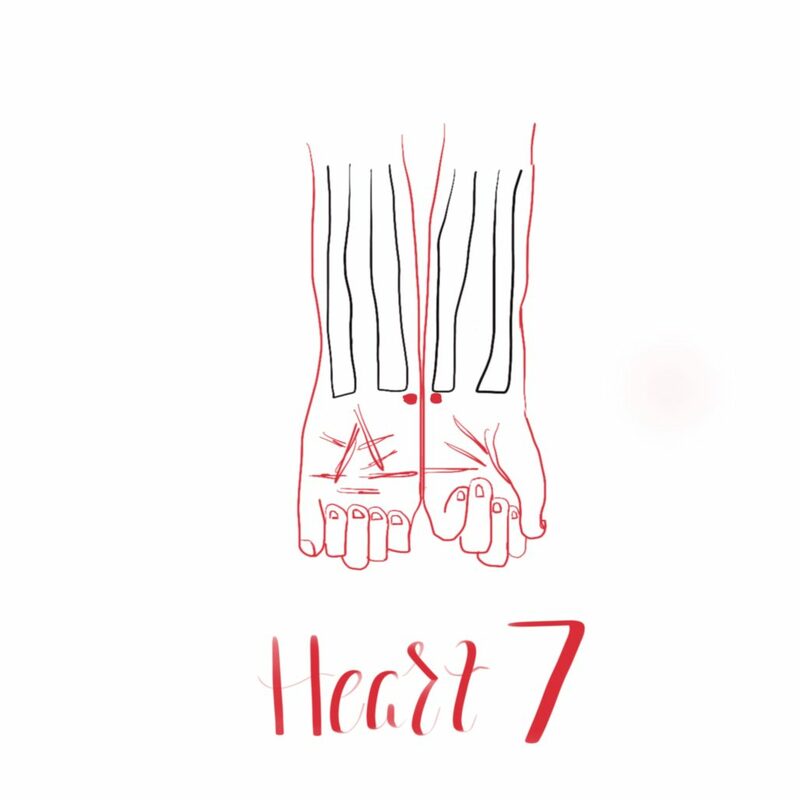 This is an acupuncture point that helps to keep our heart open and receptive and provides us with the ability to feel calm in the face of adversity. You can use this point in your daily life too, whenever you need a boost of encouragement and support. To locate: Heart 7 is at the wrist crease on the pinky side at the base of the pisiform bone. Whatever journey you are on, remember that you are already courageous simply for opening up your heart to this experience. And whatever life throws your way know that you have what it takes to figure things out and most importantly that you are not alone.